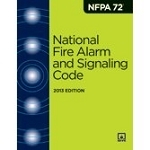 Help eliminate or control fire dangers during construction, alteration, and demolition of buildings with NFPA 241. Fire potential during construction is inherently high, and NFPA 241, Standard for Safeguarding Construction, Alteration, and Demolition Operations provides measures for preventing or minimizing fire damage to structures, including those in underground locations, during such activities. 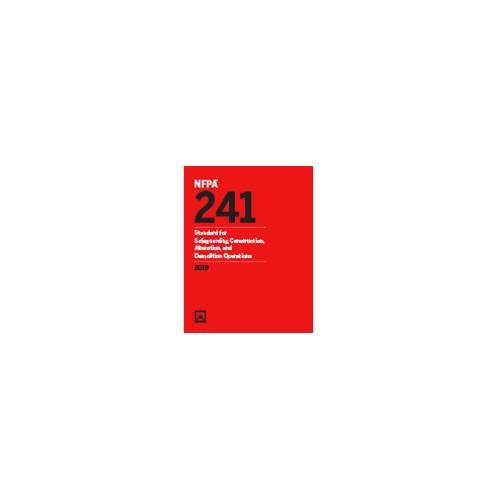 The 2019 edition of NFPA 241 includes new requirements with important clarifications to help you manage risk and ensure adequate fire protection. Temporary heating equipment and cooking equipment continue near the top of the list for ignition sources in the construction environment. New provisions reinforce the need to secure such equipment to prevent displacement. A new requirement helps ensure that electrical service disconnecting means are readily accessible and clearly labeled. 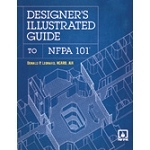 A new reference to NFPA 56 addresses cleaning and purging of fuel gas piping during both the installation and removal process of such systems. The requirement for guard services is now specifically mandated for a building using combustible construction that is more than 40 feet above grade. A new section in Chapter 11 deals with standpipe installation in tunnels under construction. A new chapter focuses on tall timber structures and the importance of a Fire Exposure Analysis. An added section allows the AHJ (Authority Having Jurisdiction) to implement portions of the standard as appropriate. 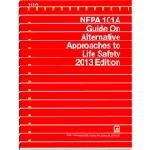 Construction or demolition contractors, insurance professionals, risk managers, fire service professionals, building owners, and building engineers reference NFPA 241 to avoid fire dangers on the job. 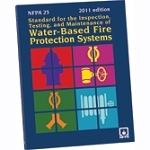 NFPA 241 provides measures for preventing or minimizing fire damage to structures, including those in underground locations, during construction, alteration, or demolition.